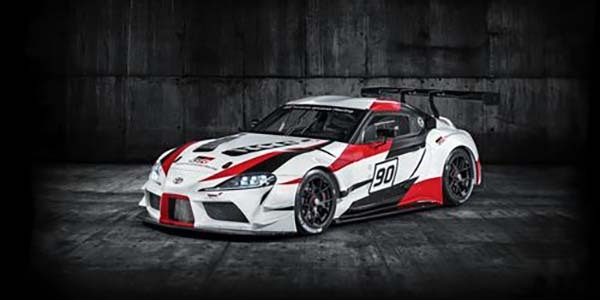 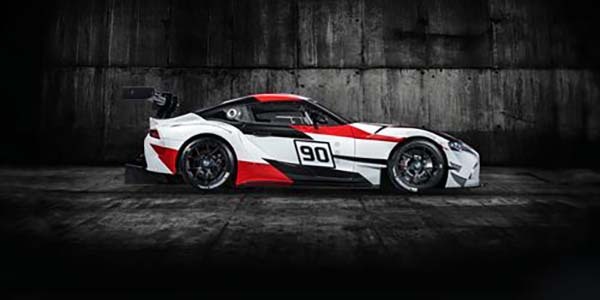 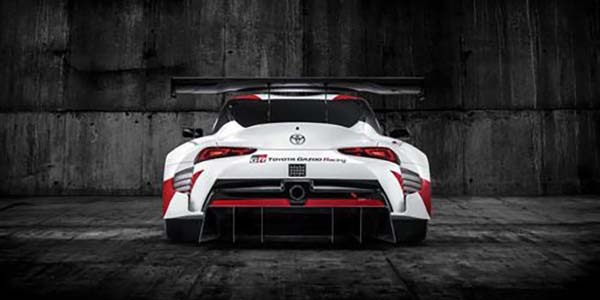 The GR Supra Racing Concept made its world debut at the Geneva Motor Show, reviving the name and spirit of the most celebrated model in Toyota’s illustrious sports car heritage and demonstrating Toyota’s commitment to bringing the Supra back to the market. 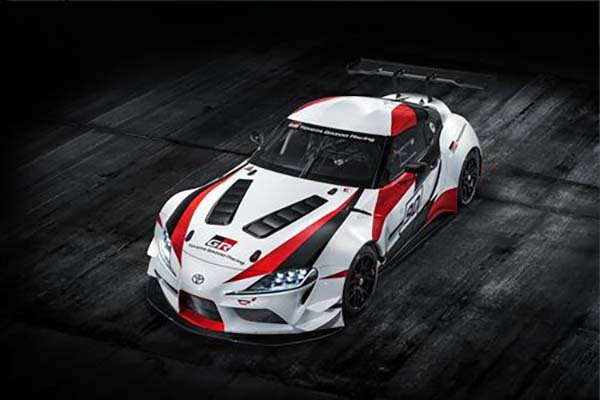 It also shows the future potential for a car that can deliver high performance both on road and track. 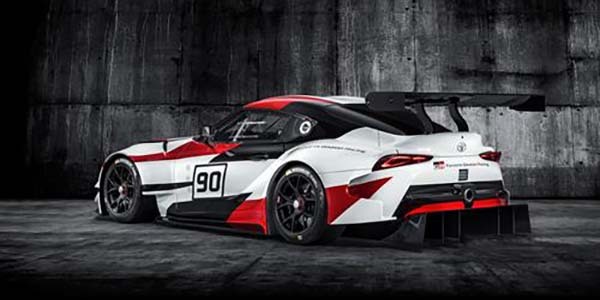 The GR Supra Racing Concept is to be featured in a new update of the Gran Turismo Sport video game, developed by Polyphony Digital Inc., and scheduled for release in April 2018.